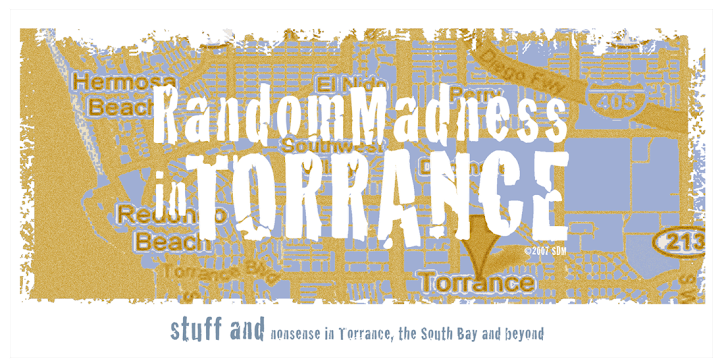 Random Madness in Torrance: Congrats, Angelo Gumbs! This talented Torrance High School baseball player has been drafted by the NY Yankees - how cool is that?? And to think he ump'd a few of our Babe Ruth games! Couldn't happen to a nicer kid.